How to make Thanksgiving a season of thanksgiving. It’s hard to believe it, but the holidays are upon us. Cultivating a heart and culture of gratitude won’t happen on accident. In this month’s episode, learn foundational principles for making this Thanksgiving a season of thanksgiving. Jesse Mecham on the value of a budget. 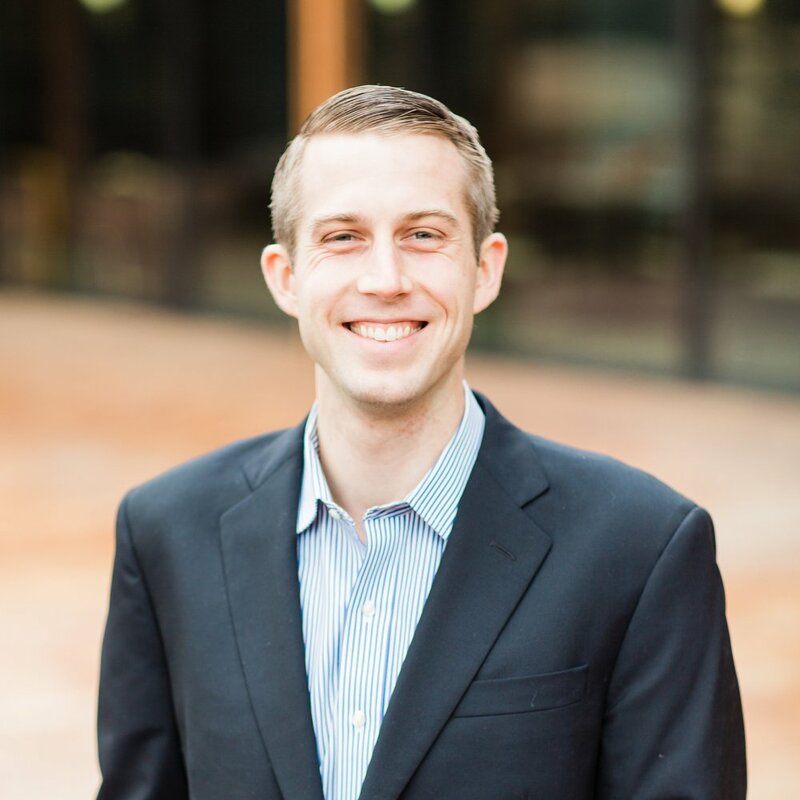 Jesse Mecham is making it possible for people to get a handle on their money and better steward the resources entrusted to their care. As the founder of YNAB (You Need A Budget), Jesse is equipping hundreds of thousands of users with budgeting software that gives them a framework for prioritizing their lives and allocating money toward what they truly value. In this episode, gain practical tips and insights into how you can better manage money—whether you’re drowning in debt or not sure what to do with your extra income.